While Mars and other planets await the arrival of humans, the question of how to maintain astronauts’ food supplies remains a major obstacle for such missions. 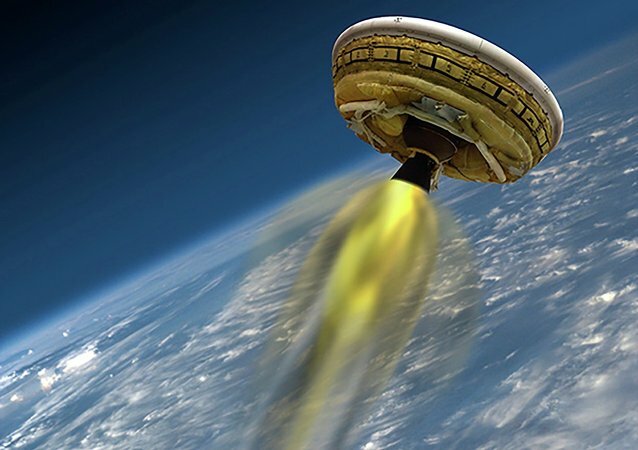 NASA is granting $200,000 per year to find a way to turn human excrement into nourishment. 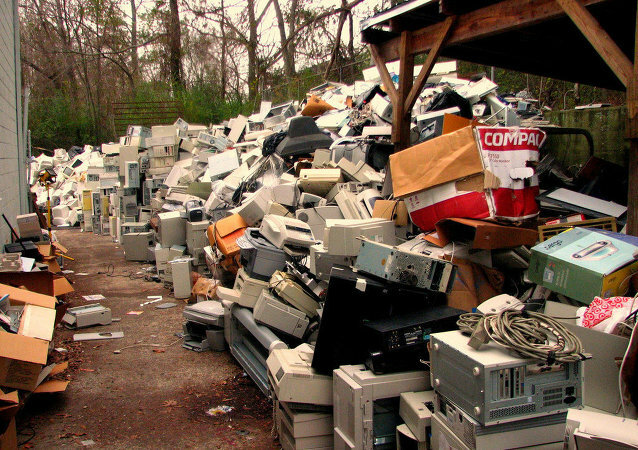 The cost of electronic waste if utilized for secondary processing or recycling, together with materials that can be extracted from the waste, totals to an amount of 52 billion dollars. Two Scottish universities have combined their efforts to create Scotland's first "remanufacture" hub, made for the recycle an estimated $81 million of gold from disposed electronic equipment over the next five years.